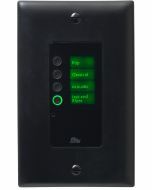 Where installations require a simple hardware controller, the SW9012 provides an instant solution for volume and source select functions (for example). 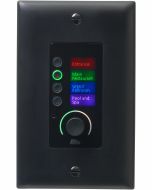 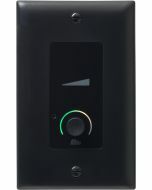 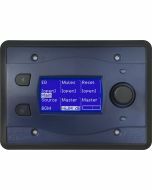 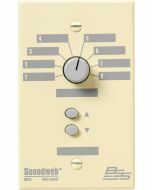 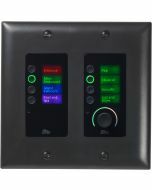 The SW9012 is equipped with a rotary fader and a five-position switch, connecting to the control port inputs on the rear of a BLU-800, BLU-320, BLU-160, BLU-120, BLU-80, BLU-32, or BLU-16 device. 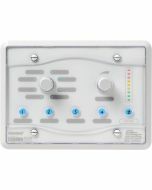 These controls may be mapped in Soundweb Designer to utilize other functions.